So I’m not sure if you guys remember me posting about RevivHair Stimulating Serum in the past, but I finally had a chance to try it for myself. I have been using this once a day for few weeks. I have had some noticeable results so far. Just to give you a little background on my situation, I have increasingly thinning hair as well as moderate hair loss with each wash. The older I get the worse this problem seems to be getting. 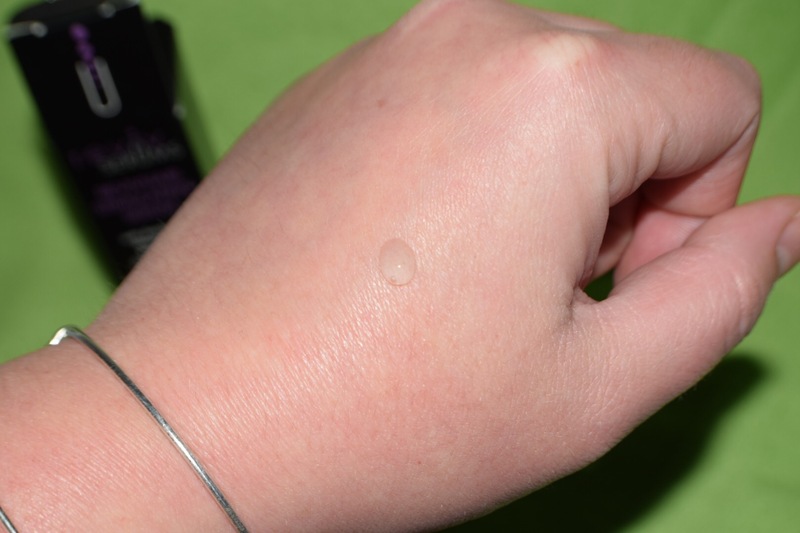 I have been on the hunt for a product that leaves no residue and good results. I have tried a few with no luck. When given the opportunity to try RevivHair, I practically jumped up and down. After only one week I noticed a slight thickness to my hair. After two weeks I had significantly less hair loss. 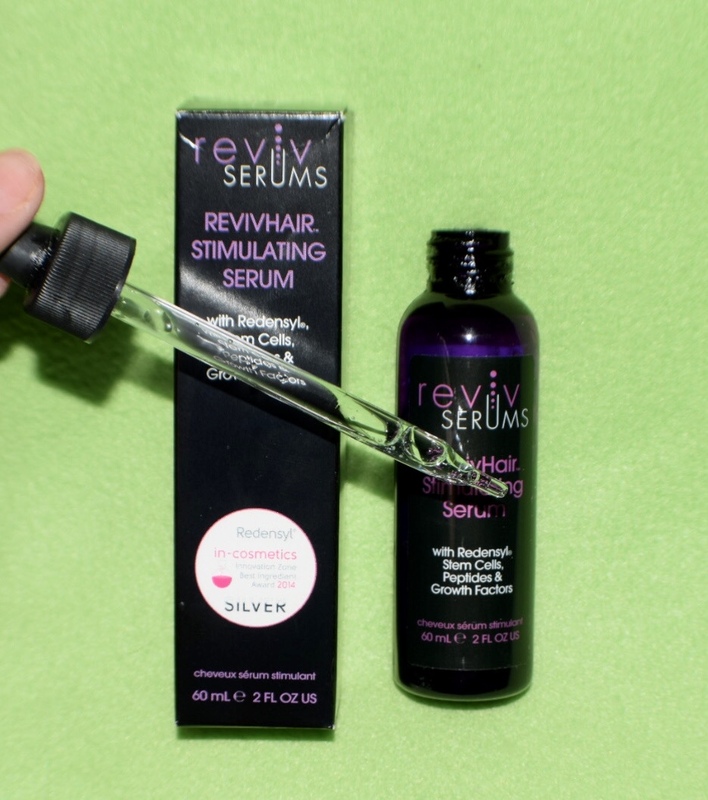 At this time I can’t speak on the long effects and I haven’t had any new hair growth so far, however I really like RevivHair Stimulating Serum and I hope to continue using this and giving a long-term review. It can take at least four and up to twelve months to see major improvements. 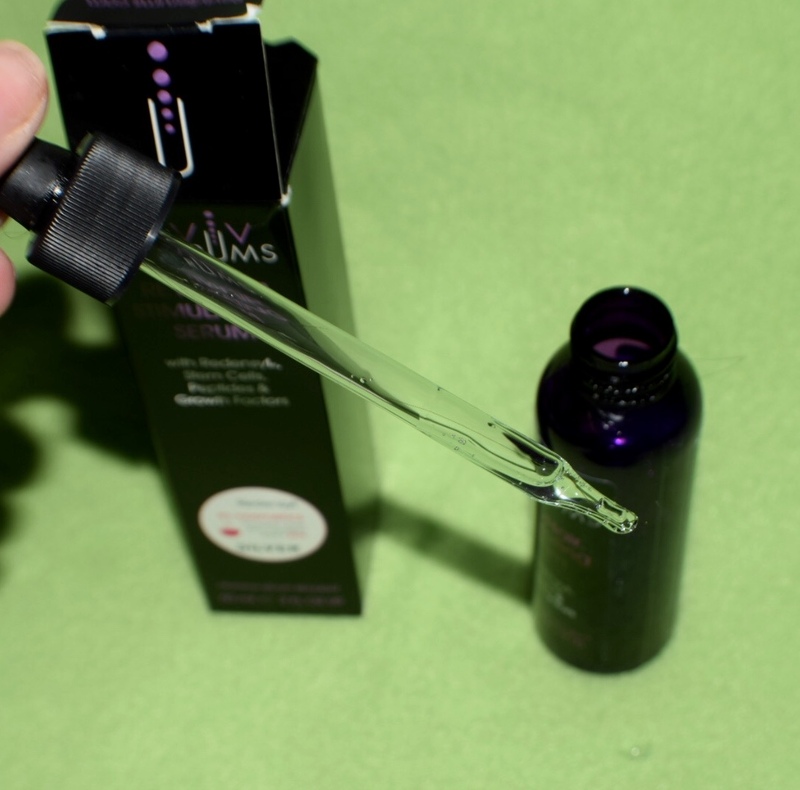 If you are interested in purchasing RevivHair Stimulating Serum with Rednsyl or learning more about it you can find it here. Have any of you tried RevivHair products? I would love to hear what you think. As always, thank you for reading and feel free to give me some lip in the comments below. Disclosure: I received this product for free in exchange for an honest review. This review is 100% honest and my own. Next Is The Korean Beauty Craze Living Up To The Hype? I’m starting a hair growth journey as well using essential oils. I’ll keep you posted.